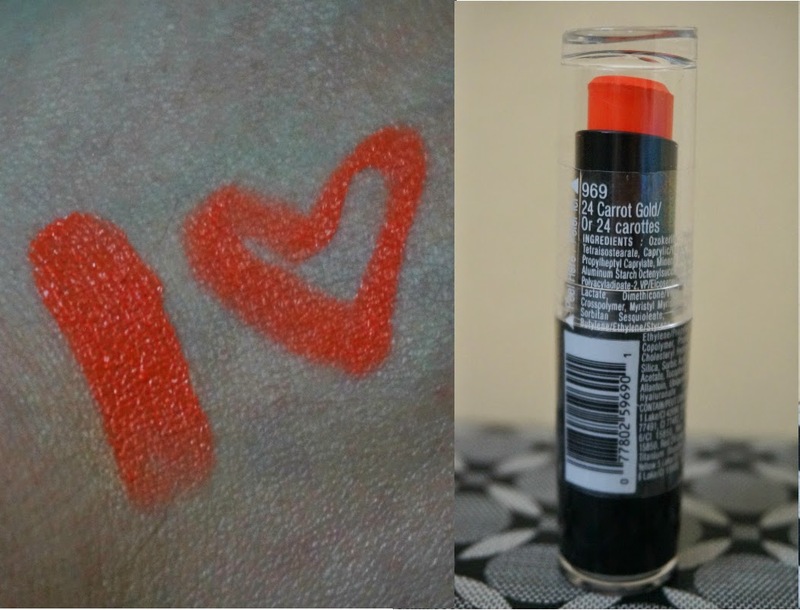 Wet n Wild Mega Last Matte Lip Cover in 24 Carrot Gold (969) is medium orange-coral shade, a color perfect for summer. 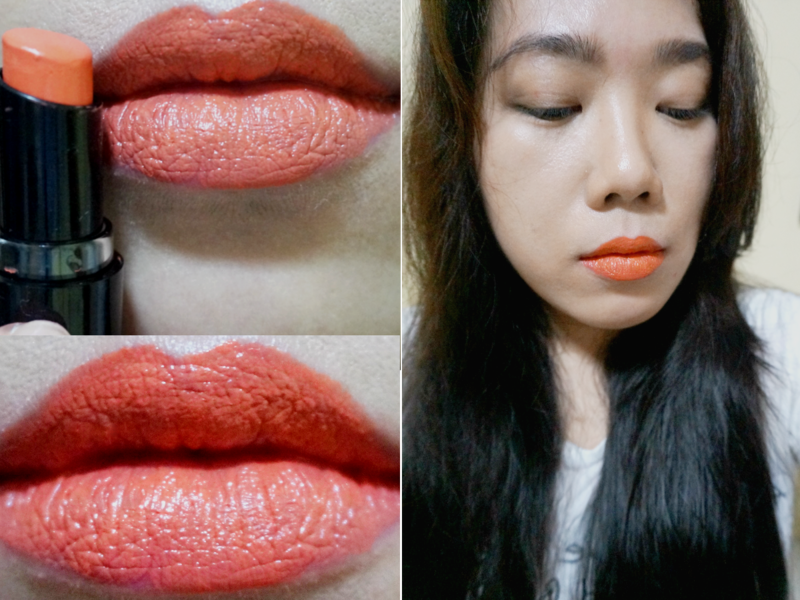 I was seeing a lot of orange lips on the red carpet nowadays which got me curious. I don't have any orange-hued lipstick in my meager lipstick collection so I decided to give this bold color a try. I didn't expect to love this one but surprisingly, it turned out to be not so bad. This color applied satiny and turned out opaque and very buildable. I didn't have any trouble packing it in. You can apply once for a sheer look and more coats for impact and drama. 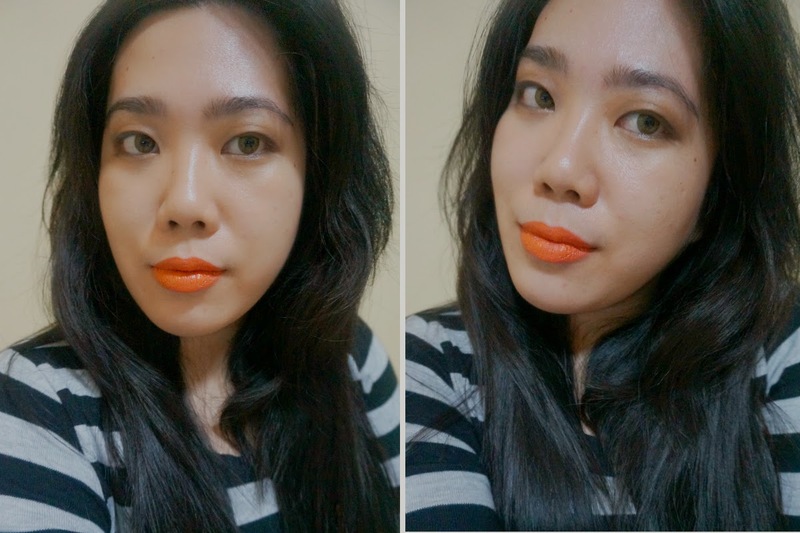 Overall: 24 Carrot Gold would definitely belong in my "bold-lip" category. 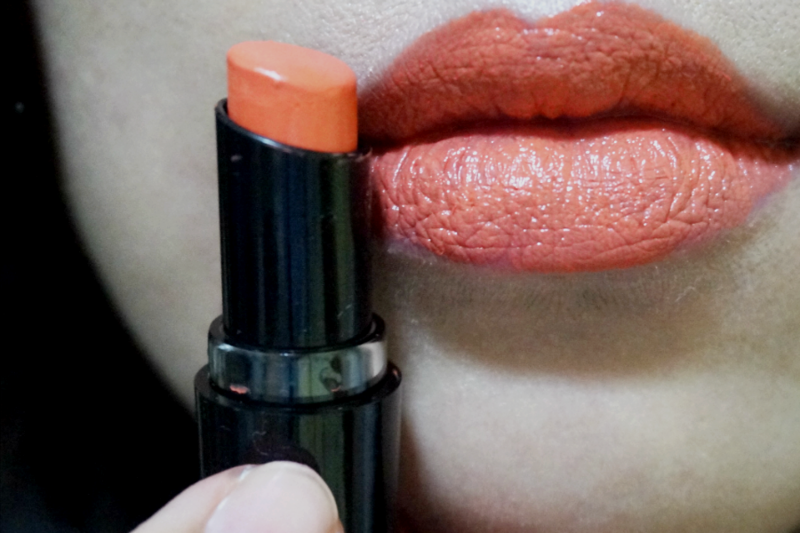 When wearing this color, I suggest that you keep your face bare to achieve a fool-proof look. 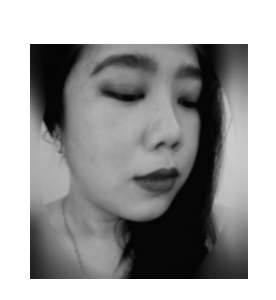 Strong smokey eyes plus an orange lip may be too much for daytime wear. 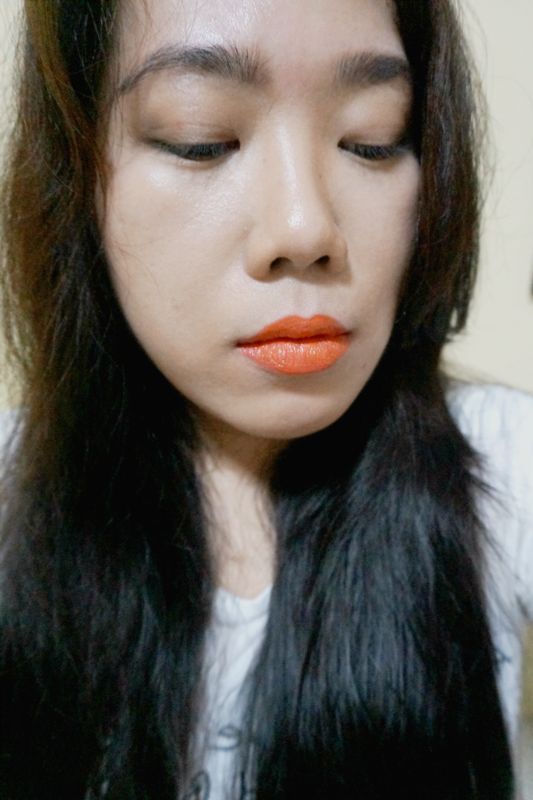 On the other hand, the in-your-face orange look would be a great statement for a formal, nighttime look. 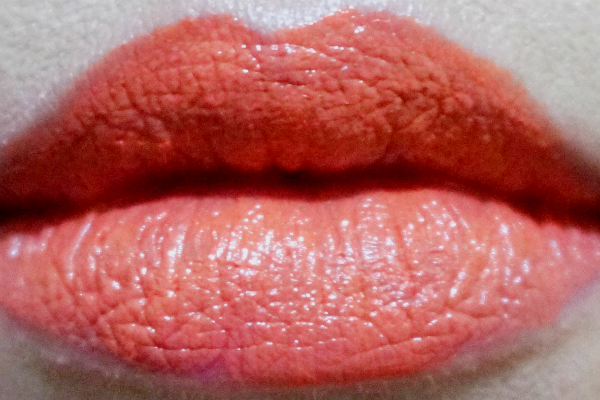 Here's a orange lip video tutorial from one of my fave makeup artist Lisa Eldridge. This video features Keira Knightley's orange lip look for a red carpet event. 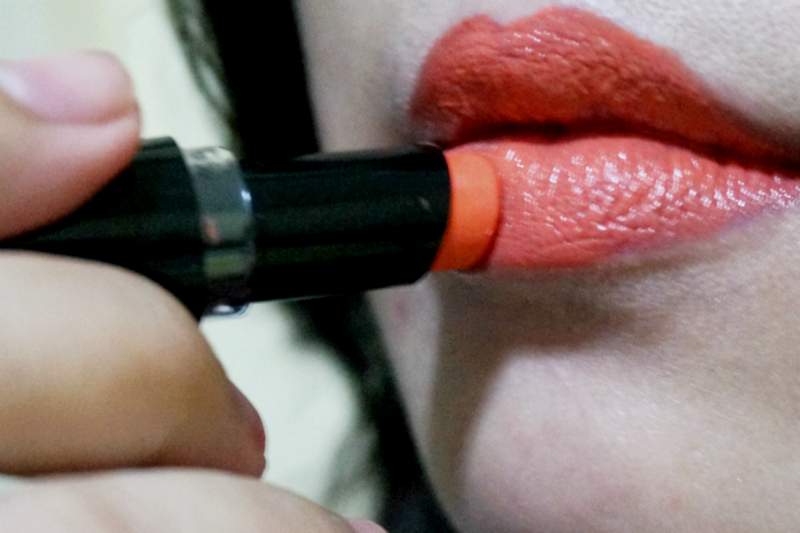 Would you dare rock an orange lip? Check out my reviews of other Wet n Wild Mega Last Lipsticks: Sugar Plum Fairy, Stoplight Red, Cherry Picking, Cherry Bomb, Just Peachy, In the Flesh, Bare It All, Think Pink, Coraline, Sweet Cream, and Bordeaux Boulevard.